We touched on a few aspects of our wedding venue in Georgia a few weeks ago, but today we’re going to tell you about a few secret (and not so secret) places around our venue that are amazing for taking wedding photos. You’ll see a lot of photographers taking photos at the same places around various venues, and Spring Lake is no different. There are so obvious wedding photo magnets and then there are some of the more quiet areas around the venue that we are happy to offer as a quiet retreat. 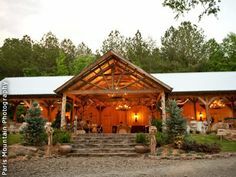 The first location we will highlight at our rustic wedding venue in Georgia is our old truck. He sits out in the field down from the barn. He’s surrounded by wide open grass to give you plenty of space to decorate (if you want). 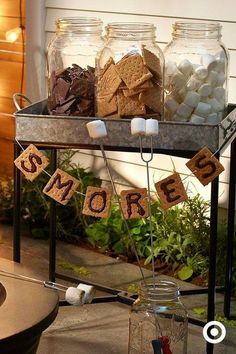 It also gives your wedding photographer an awesome area and creative rustic wedding prop to work with. We’ve seen lots of wedding parties posing on and around him. He’s also great for bouquet photos, ring photos, and even dramatic bridal portraits. Next, we have our lake. It’s an obvious photo op. Our red canoe out on the lake has been amazing for our couples wanting wedding photos on the lake. The light out there is soft and beautiful and the colors always come out so lovely. We’ve seen everything from vibrant fiery sunsets to soft, muted drone photos. Plus, let’s not forget the romance of the moment out in a canoe on the lake on your wedding day. The next favorite location for wedding day pictures is right under the cedar arch where couples get married. 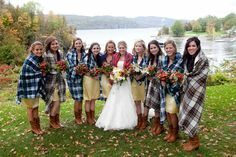 The view out over the lake is stunning and that location is popular for simply beautiful bridal party photos at the end of the ceremony. Adjacent to the cedar arch is a pair of wispy willow trees. 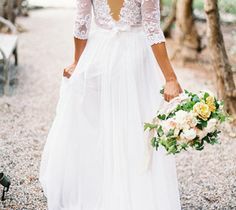 They are a frequent location for hanging dresses and bridal portraits because of their soft flowing form. 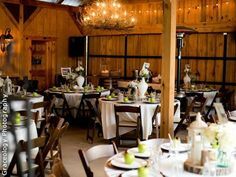 You’ve seen the photos of wedding parties or couples posed up against the side of a rustic barn, and our barn is no different. 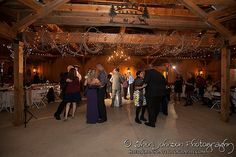 The wood has weathered gorgeously and we love the vintage rustic barn venue Spring Lake has become over the years. We have huge sliding barn doors for the not-quite first look, or the pre-ceremony-hand-holding prayer, and those moments are always fun to peek in on. Finally, you’ll see some wedding photos taken at Spring Lake that look like they weren’t taken here at our vintage wedding venue at all. That’s because our property is huge and we have a vast amount of options if you are looking for a natural wedding venue with wide open spaces (or deep dark woods). If you’re looking for the care-free, down-home vibe in your wedding venue, we have that taken care of. Or if you want your wedding day photos to say “elegant, but natural” we’ve got that, too. We’ve chosen and created a lot of special details about our wedding venue to make it as gorgeous as it can be. 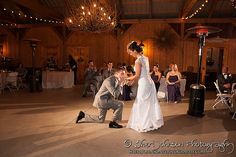 We’ve thought of all the details, all the way down to how your wedding day photos will turn out because of your wedding venue.